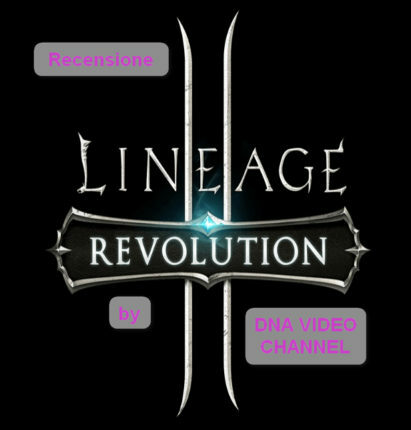 Lineage II Revolution is the successor to the famous MMORPG Lineage II for Android and IOS. How to play in advance on foreign servers. 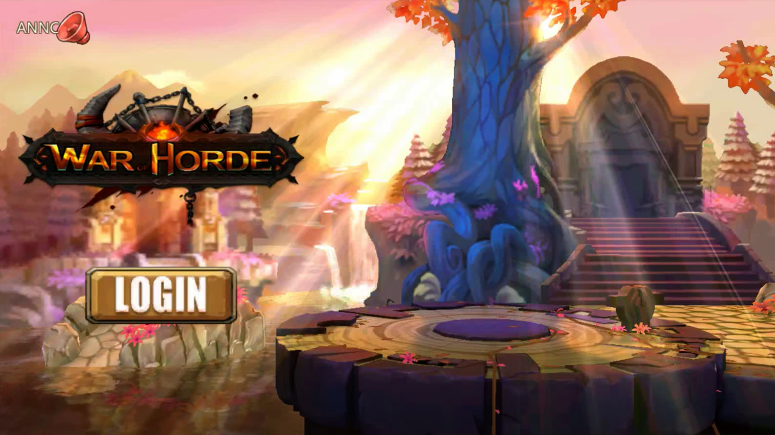 War of Horde the new MMORPG for Android trying to emulate World of Warcraft. Play as a warrior, mage, berserker or demon hunter.